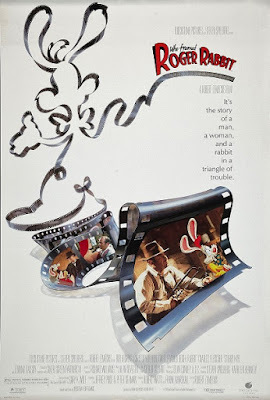 Chris and Sarah join us as we try to solve that classic cinematic mystery, Who Framed Roger Rabbit. 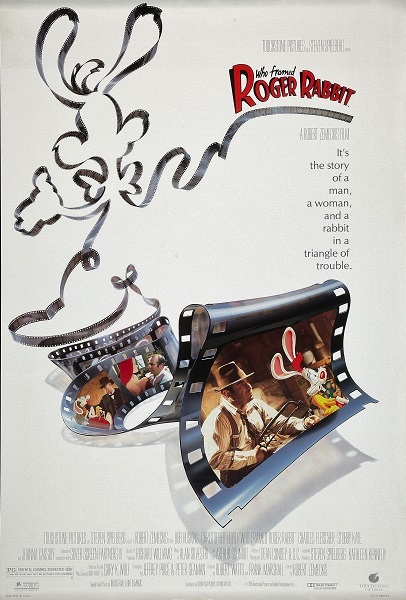 Digging beneath the gags and guffaws of this groundbreaking mix of animation and live-action, we investigate its clever use of film noir conventions, uncover the movie's racial subtext, and count the passive-aggressive attacks on former Disney CEO Michael Eisner. Warning: Contains explicit language, spoilers, and eye daggers. Is there a vital clue we overlooked? Want to confess any lustful thoughts about playing pattycake with toon characters? Need to contribute your two bits to our shave and a haircut? Leave a comment and keep the conversation going.